it has me wanting some new shoes. Here are some shoes that caught my eye. 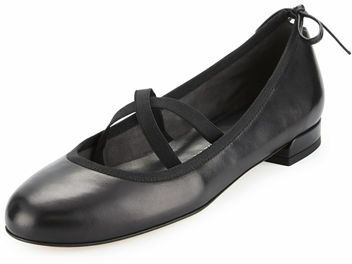 What do you think of the shoes on my wish list?? 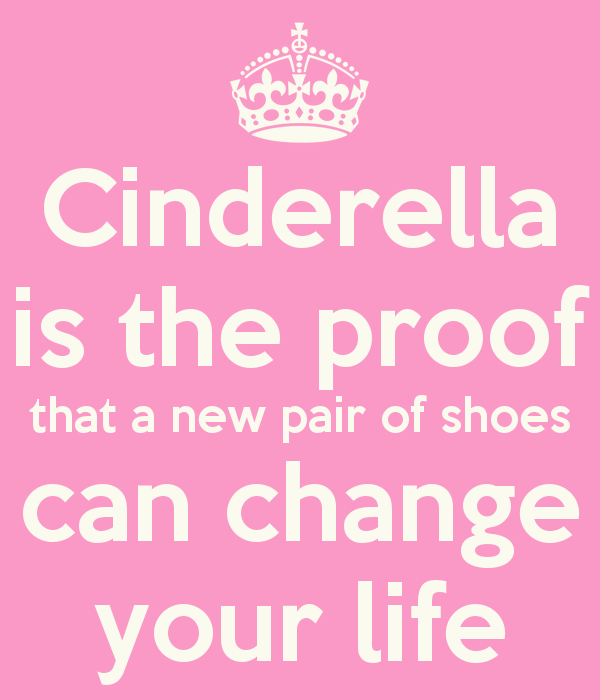 OOOh shoe heaven. I just ordered some Adidas Stan Smiths, I didn't know they came in the pink. 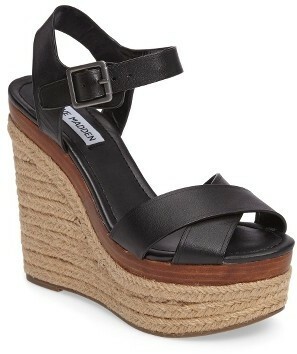 I am all about all the espadrille wedges, just got two pair of tie up ones and am in love. Love a good flat too, cannot wear heels as much or as long as I used too. Happy Wednesday wonderful lady!! I love a good flat! Even though it is 21 freaking degrees today, I'm still rockin' my TB black Revas haha (and freezing) LOVE thise Gucci ones! I'd totally break an ankle in those wedges. 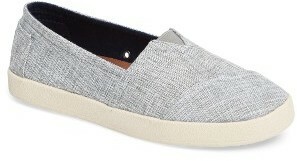 toms makes the best (and most comfy) shoes. Spring is the perfect time for new shoes. 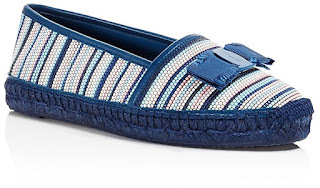 All of these are super cute, especially the Toms! That first pair! So cute! I really need some red shoes in my life. I picked up some sandals this weekend! It was good tot est them out back home. It's far too cold here in Atl for them yet. oh those steve madden wedges <3 i have a pair like that, i never wear them because they are sky high, but i've had them for probably 10 years? i can't get rid of them. just can't. I am over winter shoes. 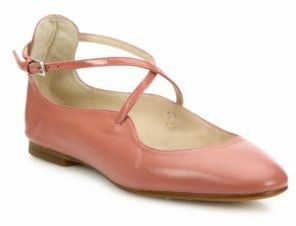 I'm so excited to bust out some fun new shoes for Spring soon! I enjoyed to visiting your blog. Lucky me I found your blog.